Get Ahead Online is a Web Design and Digital Marketing Agency based in the West of Ireland. 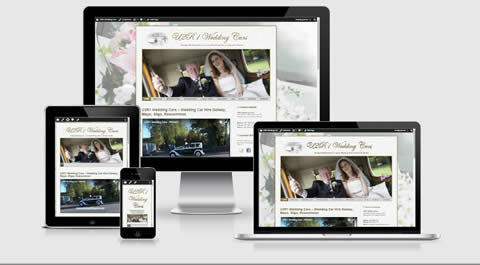 We create beautiful, search engine friendly, fully responsive websites, but we are not just web designers. 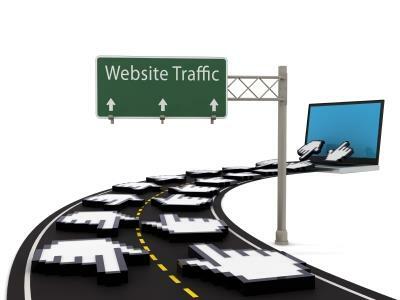 We also offer ongoing digital marketing services, hassle-free, fully-managed website hosting, website maintenance, training and online marketing support. Our results-oriented digital marketing strategies integrate content marketing, SEO, pay per click advertising, email marketing and social media to drive a continuous flow of qualified visitors to your site. We can help you get your business online, turn it into an extraordinary brand, attract visitors, and most important, generate leads and sales online. Our Responsive Web Design team creates beautiful, search engine friendly websites, that display perfectly on every device. All our sites come with a Content Management System so you can easily update the content yourself. Our websites are are easy to expand, we can add new functionalities almost like Lego blocks.So you can start with a small site and add an online store (eCommerce website), a membership site or an online booking calendar at a later stage when your business grows. If your existing site doesn’t get many visitors, perhaps it needs some Online Advertising, Social Media love. 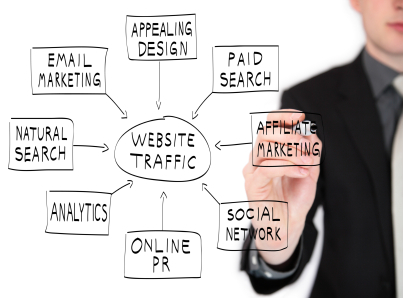 link building or on-page Search Engine Optimisation. We use sophisticated website analysis tools to X-ray your website and find out what needs to be done to start generating traffic and sales. We can optimise your site for long-term organic ranking, design an effective Adwords campaign for instant results or improve your site popularity via Social Media. 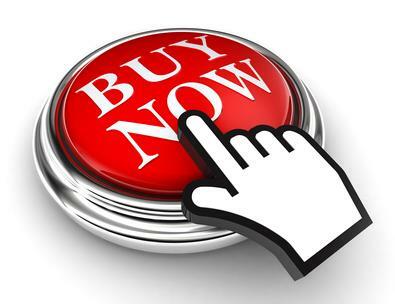 Don’t waste your money on pointless advertising, if your site visits don’t convert into sales. Sometimes you can have a beautiful, search-engine friendly website, so it gets plenty of vistors, yet very few sales. Often the problem can easily be fixed by adding calls to action, removing distractions which prevent your visitors from taking action, or by tweaking the content to improve credibility of your offer. Sometimes, unfortunately, you will be better off building a new site from scratch. Unfortunately withouth the right tools, it is difficult to pinpoint the problem. We can test the usability of your site, check where and why your visitors abandon it, and advise what should be done to improve your visitor conversion.